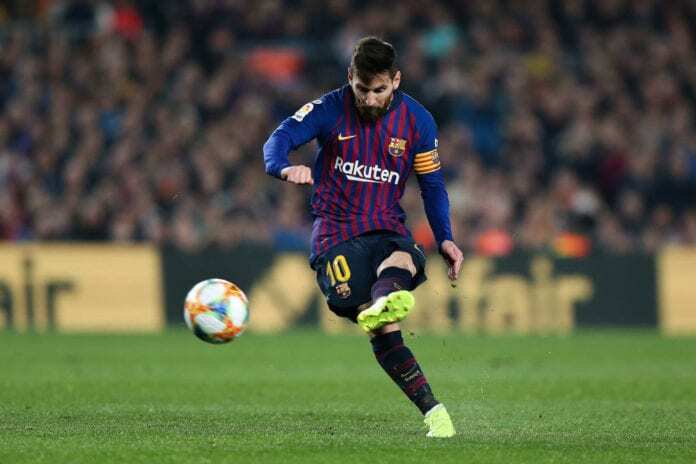 Let’shave a look at the Top 5 goal-scorers who are currently battling to win the 2018-2019 Golden Shoe in European football’s biggest leagues. 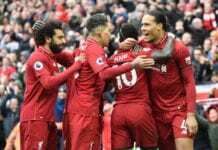 With more than half a season in European football gone, the race for the Golden Shoe is getting tighter and all the greatest goal-scorers in the world are doing their best to get the prize by the end of the season. We have to remember that the Golden Shoe is awarded to the striker who scores the highest amount of goals in the domestic competition throughout the full season, we are only going to include the Top 5 most relevant players and mention others who could get involved in the race by the end of the season. We give you, the Top 5 goal-scorers who are competing for the European Golden Shoe this season. Previous articlePique: Ramos should have been sent off!